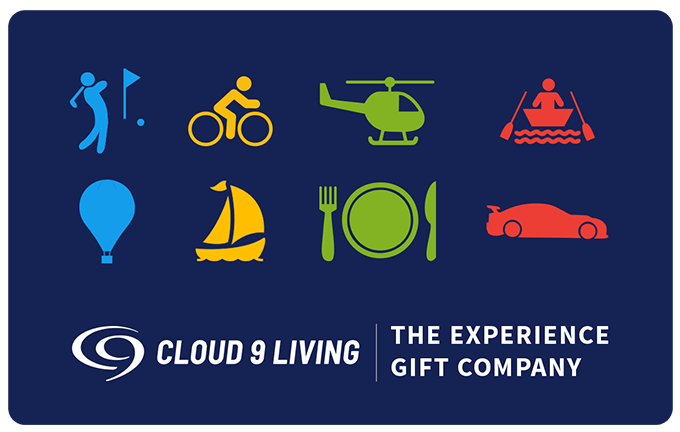 Please fill out the form below to contact a Cloud 9 Living representative. answer to our most commonly asked questions. We've received your submission. A member of our team will be in touch with you soon. Still have a question? Our experience consultants are ready to help.